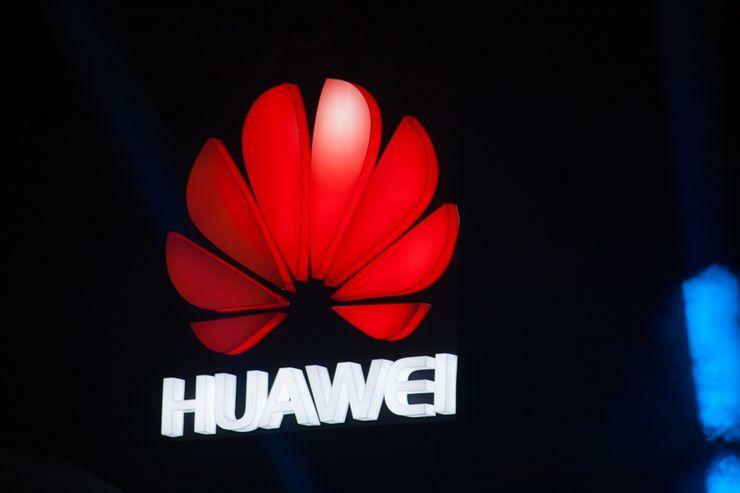 The report comes as several politicians have called for Huawei to be banned from participating in a roll-out of Australia's 5G next-generation communications network, amid fears the company is effectively controlled by the Chinese government. The research from the Australian Strategic Policy Institute (ASPI) found Huawei paid for 12 trips by Australian federal politicians to the company's headquarters in Shenzhen, including business class flights, local travel, accommodation and meals, between 2010 and this year, the ABC reported. Three of those who went told the ABC the trips were all-expenses paid study tours at the invitation of Huawei and other Chinese lobby groups to see China's technological growth. Huawei's Australian spokesman Jeremy Mitchell said the company was not doing anything improper. "We openly invite media, business, think tanks and politicians to visit us and understand us better," Mitchell was quoted saying. Huawei Australia chairman John Lord is due to give a speech in Canberra on Wednesday.